It’s Monster Jam time! Have truck loads of fun in the Monster Truck Bounce House Rental! This brightly colored bounce house is perfect for all your Tonka, Monster Jam and Transformer themed parties. 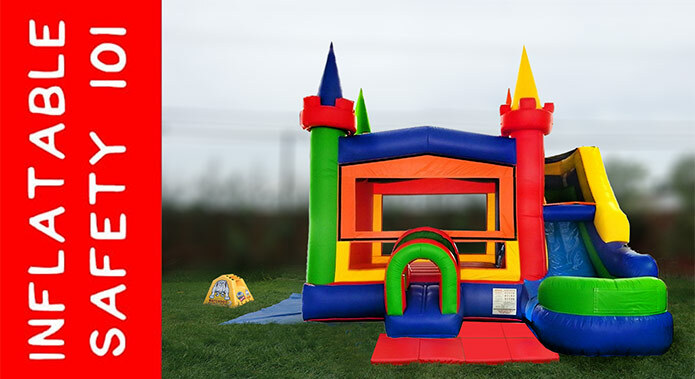 Featuring a very spacious 13’ by 14’ bounce house area, your bouncers will have plenty of room for hours of fun. Rent the Monster Truck Bounce House and be prepared to have the biggest rally in town!